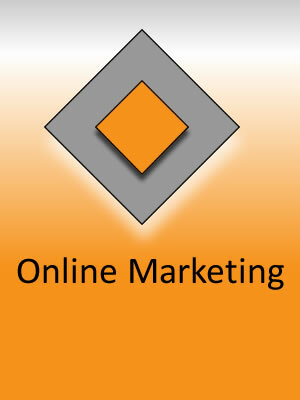 Browse Our Work by Service : Laubacher Multimedia Inc. 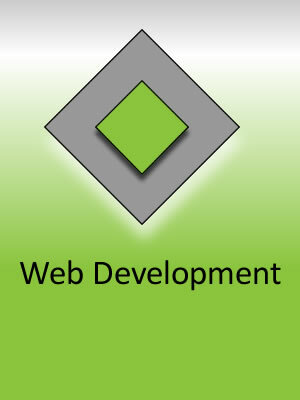 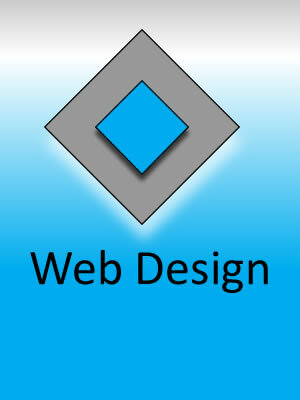 Web Development Services. 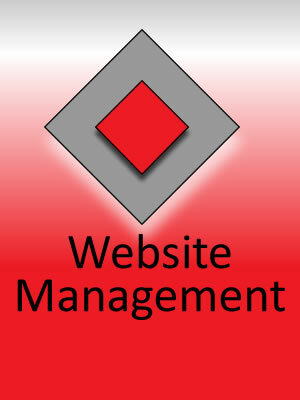 Business websites have evolved from online brochures to tools that integrate directly into the business.